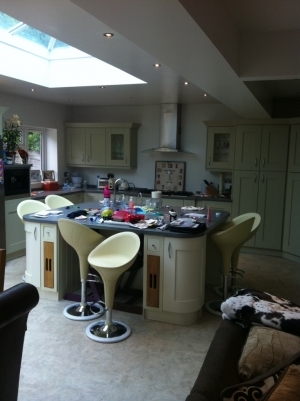 We are a Lingfield based, house renovations and extensions company, specialising in kitchen extensions, house extensions, garden buildings and loft conversions in Surrey, Kent and Sussex. We also undertake Double glazing & conservatory projects, large roofing projects, garage conversions & extensions which are getting ever more popular. We carry out various types of renovations for homeowners, estate agents, house builders & local authorities and 70% of our work comes from recommendations from past customers. We also do many loft conversions & extensions and have an in house architect with expert knowledge in structural engineering who can help guide you through the planning process. 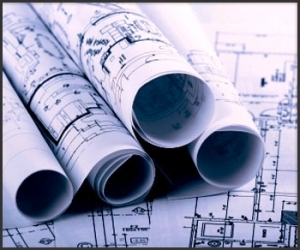 Next we will arrange a visit if needed from our in house Architect who can best advise on planning permission, building regs and structural surveys. References are given at this stage - local people who have used us recently to do similar work to yours. Feel free to ask them any questions about our service - which we are very proud of. We take regular pictures as we go along for our portfolio which we can give you copies of. On completion, all aspects of the job are discussed with you and once you're completely happy, we arrange for the final balance to be paid. Home Extensions, Builders, Renovation Builders, Surrey Builder, Surrey Builders, Surrey Extension, Surrey Loft Conversions, Surrey Garage Conversion,Surrey renovations, Sussex Builder, Sussex Builders, Sussex Extension, Sussex Loft Conversions, Triumph, Sussex Garage Conversion, Sussex renovations, Garage Conversions, Loft Conversions, Building Extensions, Builders surrey, Surrey builders, Building companies Surrey, Surrey Building Companies, Free Kitchen giveaway.